In the last webinar in this series, we dove into the types of photographs that magazines are looking for. Now, we break down a step-by-step method to organize your trips to ensure you get the shots you need to fill out your stories and enter the (thriving, actually!) world of photo essays. You take *tons* of photos. The light is even fantastic, even though the weather forecast was crap. All in all you can’t believe your luck (because we all know how easy it is to plan a big day of shooting only to have it foiled by weather, equipment issues, construction, or an entirely unrelated personal emergency), and you are sure you have a memory card full of excellent shots to sell, use on social, and support an epic photo essay on your blog. But when you sit down to assemble that triumphant photo-essay blog post, something happens. It just doesn’t pop. You may not be able to put your finger on why, and you certainly publish the post anyway, but, on the page, the shots don’t bowl one over as you had expected when they’re all there together. Obviously, this same “hmmmmm” moment can befall us all with a less portfolio-worthy set of shots, but the sting is much worse when you were sure you had a fantastic set of photographs. The issue lies in those words: a set of photographs. Psychologically, if your shots are too similar in terms of framing, composition, depth or subject matter, the viewer subconsciously gets bored, no matter how stunning the shots are individually. It’s the same force that makes us inured to war, local violence, and all sorts of other atrocious acts on the news. In this webinar, join us to zero in on Creating a Shot List to Organize Your Trips Around Salable Photography. Last week, we dove into the types of photographs that magazines are looking for. 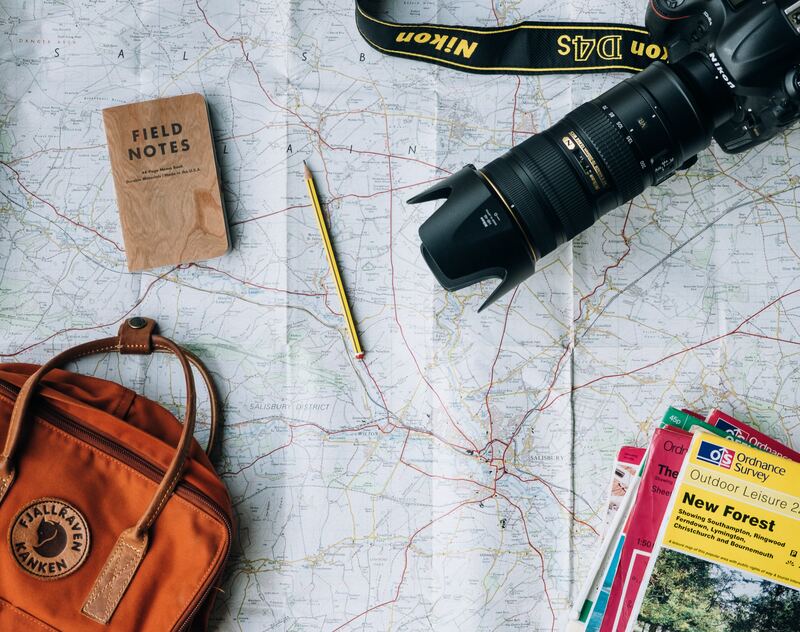 Now, we break down a step-by-step method to organize your trips to ensure you get the shots you need to fill out your stories and enter the (thriving, actually!) world of photo essays.